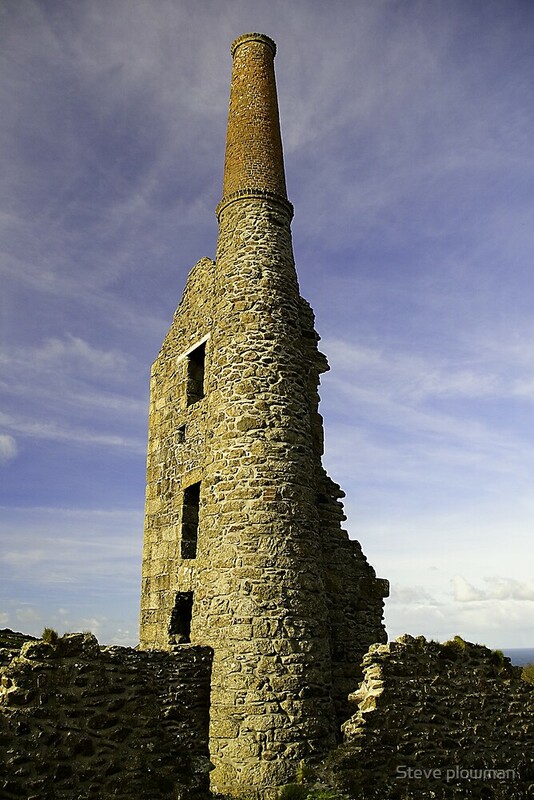 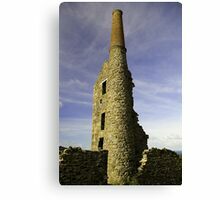 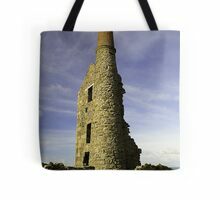 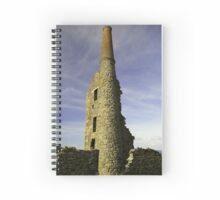 Remains of a tin mine near Zennor in Cornwall. 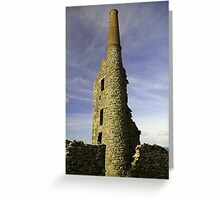 Thank you for the comments, yes I love old buildings where there is nothing regular or the same size, everything is individual. 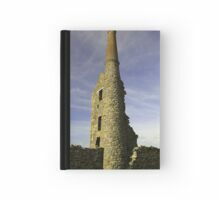 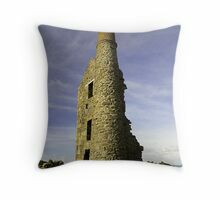 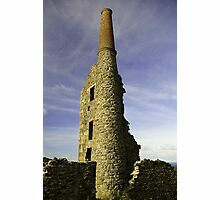 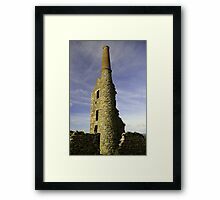 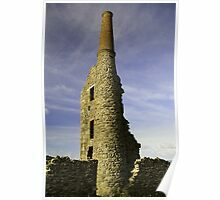 Thanks Pauly, I love the old stonework of these towers which are spread around Cornwall.